“I believe it’s growing in popularity,” I say, invoking my fatherly privilege to all knowledge. Actually, Morningstar analyst R.J. Hottovy published a report in March 2013 that claimed Amazon Prime membership had more than 10 million at the time of writing. Shame I didn’t have the use of Google during our discussion. “But they get it for free?” He has a certain skeptical frown that develops during adolescence, when teenagers begin to discover their fathers are generally making up fatherhood as we go. Big mistake. Remember: talking to teenager. “It’s still free, right?” Major teenage frown now. “If you have Amazon Prime,” I add. It has taken me a while to understand the concept of Amazon’s Lending Library, but the idea that I can get my book out there quickly is very tempting. 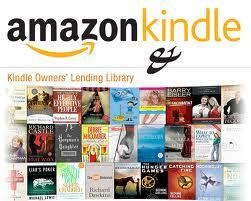 If you are an Amazon Prime member, you can indeed now borrow the ebook. While there is no necessity, if you do so, please leave a review and help me convince my son and his father. At The Walls Of Galbrieth will be in Amazon’s KDP program until the end of 2013. Enjoy, catch up. Book 3 should be out any day soon. 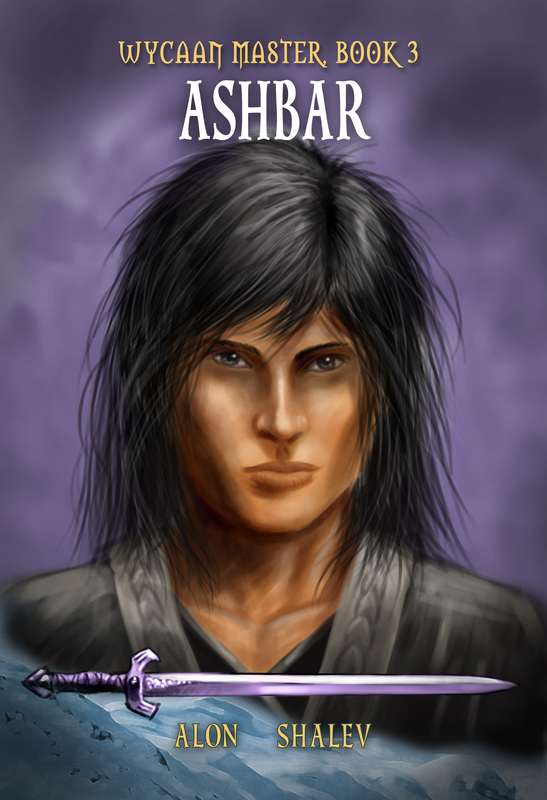 UPDATE: Ashbar – Wycaan Master Book 3 was released today in paperback. Here is the link. The ebook should be available next week. This entry was posted in Humor, Writing Process and tagged Alon Shalev, Amazon KDP program, Amazon Prime, Amazon Prime membership, analyst, Ashbar, At The Walls of Galbrieth, books for free, computer games, ebook, ebooks, Eric Hoffer Book Award, fatherhood, Google+, Harley, Harley Davidson, KDP, Lending Library, library Wycaan Master series, market penetration, marketing book, Morningstar, R.J. Hottovy, social justice, teenager, The Accidental Activist, The First Decree, Tourmaline Books, Unwanted Heroes, YA. Just so excited with the release of Ashbar Wycaan Master Bk. 3. Now available in ebook – http://tinyurl.com/nb5lzoz.